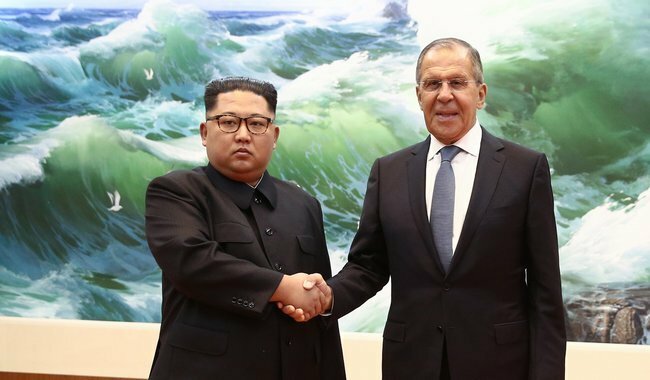 Flicking through the official snaps of Russian Foreign Minister Sergei Lavrov’s trip to Pyongyang last week, you might have noticed the North Korean president Kim Jong-Un looking a little down in the dumps. 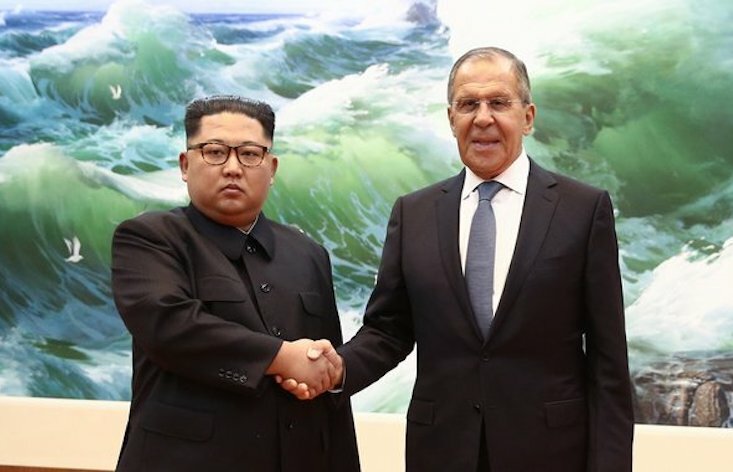 Despite his endless enthusiasm for farm equipment, factory visits, and other socialist propaganda staples, Kim seemed a little less enthralled by Russia’s chief diplomat, with photographers capturing a rather serious frown during the pair’s official press call on May 31. 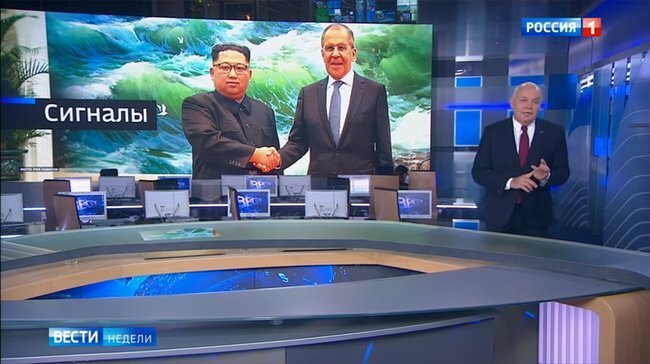 The president’s dour expression proved no problem for Russian state TV however, with eagle-eyed viewers spotting a far happier Kim during a report for Channel 1’s flagship news show, Vesti Nedelya, on June 3. They accused the programme’s producers of photoshopping the original image to give the North Korean leader a happier, more media-friendly look. The show’s host, Dmitry Kisleyov, has vehemently denied the claims, telling Moscow radio station Govorit Moskva that rapid-fire cameras had simply captured the same moment with different facial expressions.